Dr. Endre Selmeczy offers a full service range of professional dental services for the entire family, including cosmetic and sedation dentistry. His office is conveniently located in a building designed as a residence. The homey and comfortable atmosphere reflects Dr. Selmeczy's personal and friendly style. While the ambiance is casual and relaxing, patients still benefit from Dr.Selmeczy's modern, high-tech equipment. The computerized equipment that Dr. Selmeczy uses enhances his high skill level, while visually demonstrating before-and-after results for the patient. 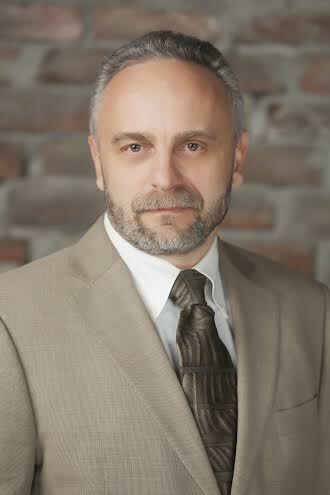 Dr. Selmeczy has practiced at his present location since January 1995. In that time, he has built an enviable reputation in the Livermore community as a caring practitioner who has built strong bonds with his patients and their families. Dr. Selmeczy is rapidly becoming known as Livermore's cosmetic dentist for people who want to look younger and feel better about their teeth. Once you've experienced sedation dentistry with Dr. Selmeczy, you'll never be afraid to go to the dentist again.